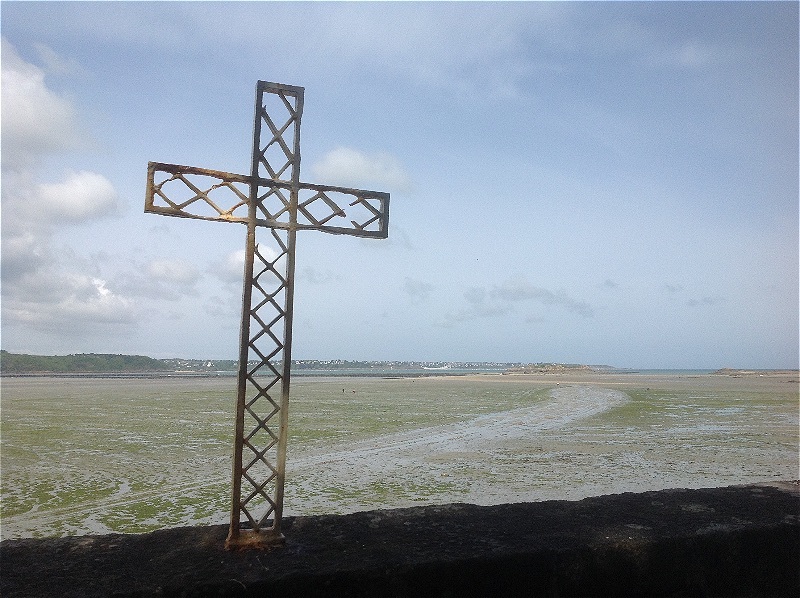 We are 83 Anglican congregations throughout France, and part of the Diocese in Europe serving Christians who worship mainly, but not exclusively, in English. You will find us in urban and rural locations here Many of our congregations are international in character, offering hospitality to many different people. Home is far away for many of us, and enabling different cultures and experiences to make a difference to our life is central to our calling. We want our worship to take us deeper into the mystery of God’s love, and to lead us to a more decisive engagement with the wider world. These are interesting times to be Christian in France, and our Anglican communities have much to contribute to the debate about the place of faith in French society. Whether you are moving to France to live and work, looking for a place to worship when on holiday, or have lived here for some time and want to explore the Christian faith, you can be assured of a warm welcome and we look forward to seeing you. Vous êtes les bienvenus!